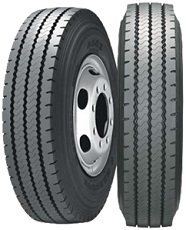 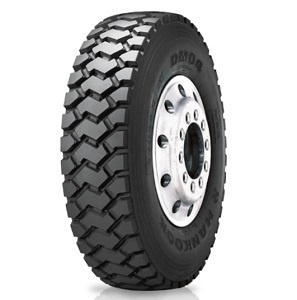 Radial Drive Position Tire for Medium and Long Haul Pick-Up and Delivery Service Applications. 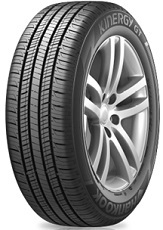 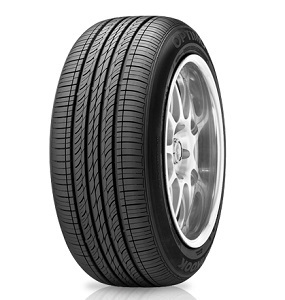 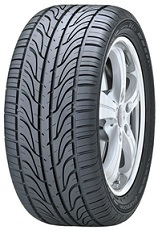 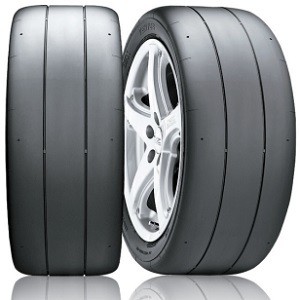 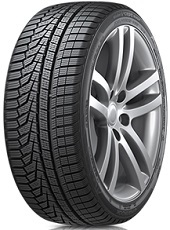 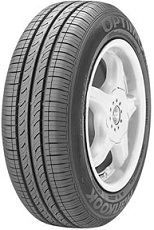 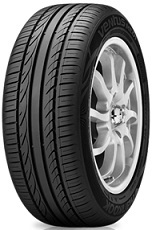 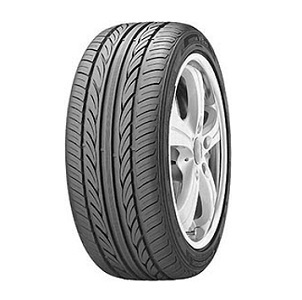 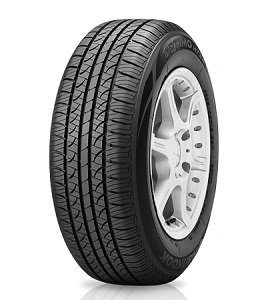 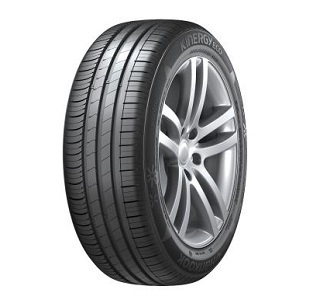 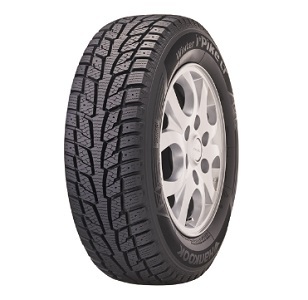 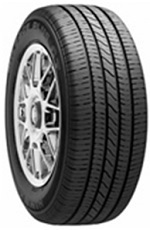 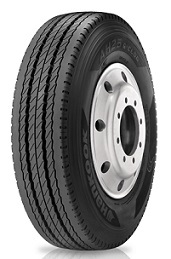 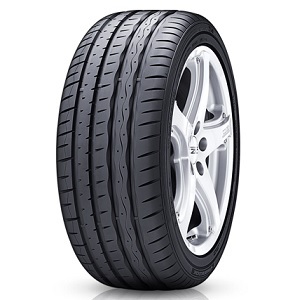 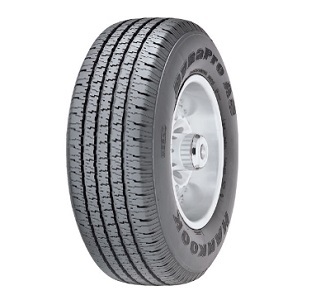 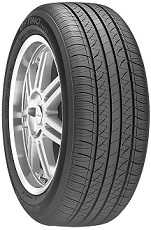 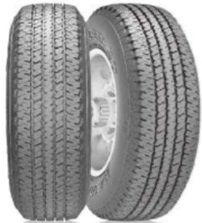 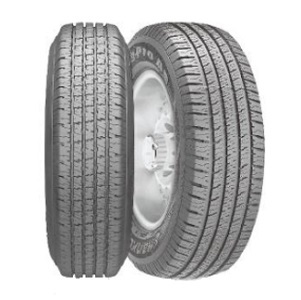 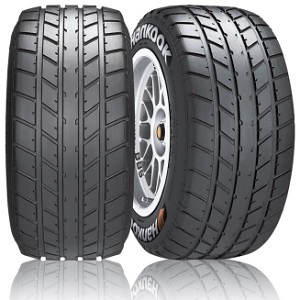 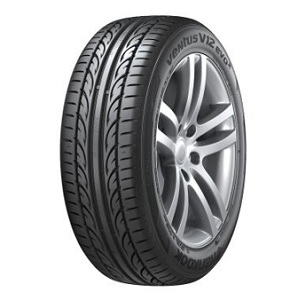 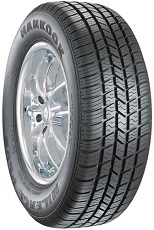 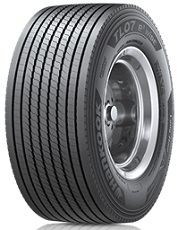 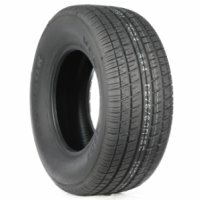 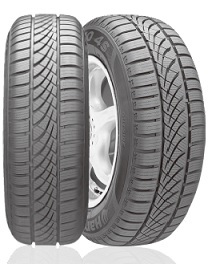 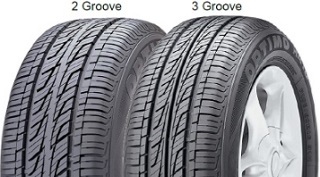 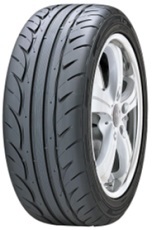 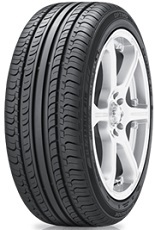 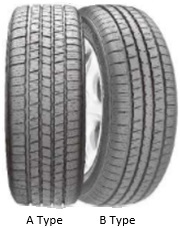 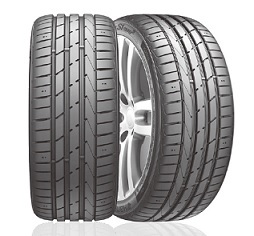 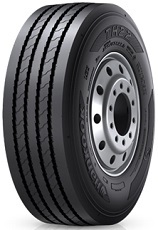 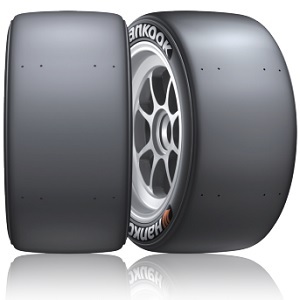 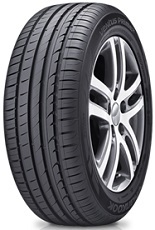 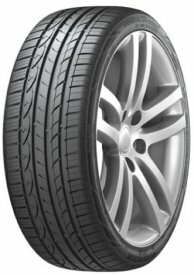 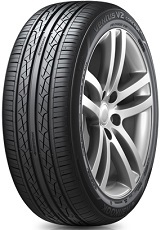 Summer Passenger Car Radial tire with Environmentally Friendly Features and Performance. 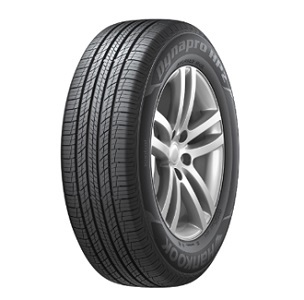 Summer Performance Passenger Car tire. 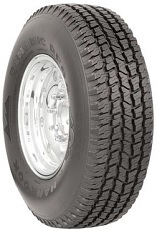 Summer Ultra High Performance Passenger Light Truck/SUV Radial tire. 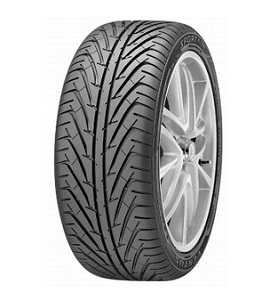 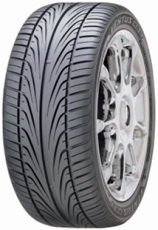 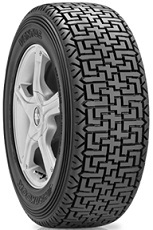 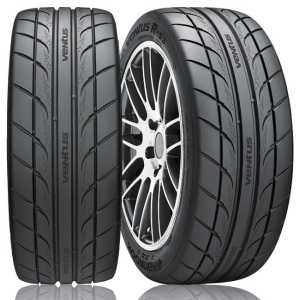 High Performance Winter Passenger Car tire with Optimized Asymmetric Pattern Design For All Conditions In Winter Driving. 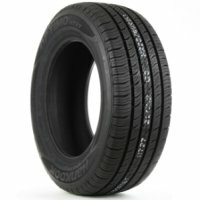 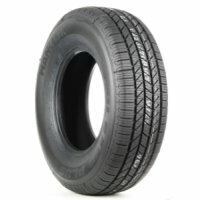 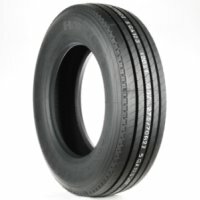 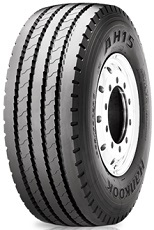 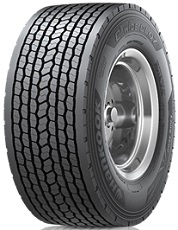 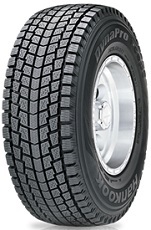 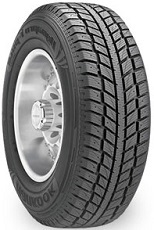 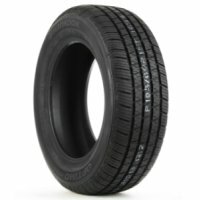 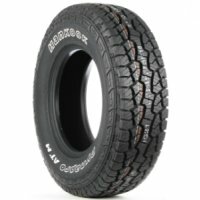 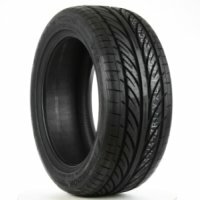 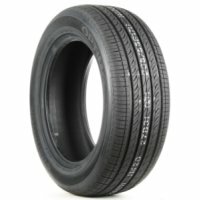 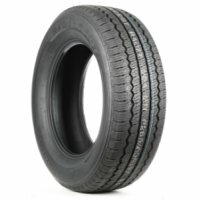 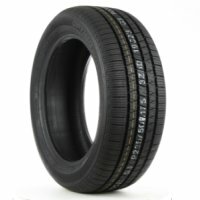 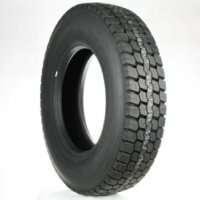 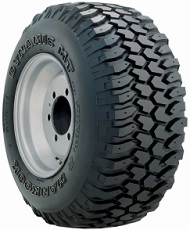 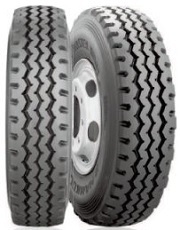 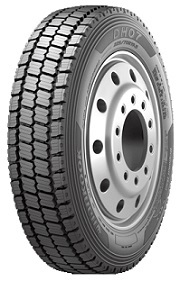 Winter Stud tire for Vans and Light Trucks.